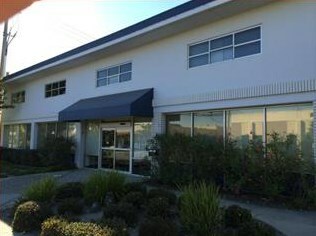 Constructed in 1963, 858 Stanton Road has a total of approximately 14,978 square feet of space. The structure is a 19 foot high, concrete-tilt up containing 3,400 square feet of warehouse space, 6,486 square feet of lab space, 5,092 square feet of combined office, kitchen, lounge and break area. The property contains six restrooms, and one-grade level roll-up door. Area: Ingold Millsdale Ind Ctr Etc. 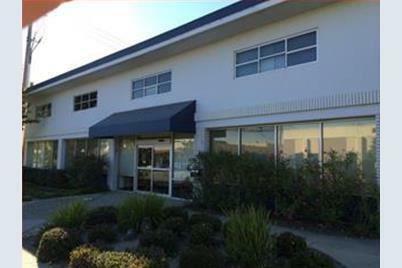 858 Stanton Rd, Burlingame, CA 94010 (MLS# 81440608) is a Commercial property that was sold at $3,438,000 on March 11, 2015. Want to learn more about 858 Stanton Rd? 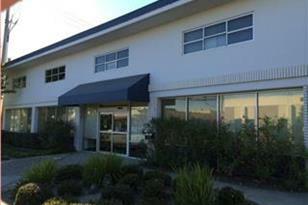 Do you have questions about finding other Commercial real estate for sale in Burlingame? You can browse all Burlingame real estate or contact a Coldwell Banker agent to request more information.